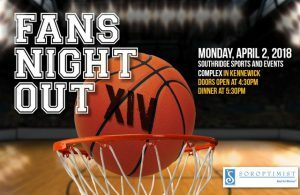 From 4:30 p.m. – 9 p.m.
Join Soroptimist international of Pasco Kennewick for Fans Night Out and watch the Men?s Final College Championship basketball game on large screens, enjoy a great dinner buffet, live and silent auction, 50/50 game boards and more! One lucky attendee will go home with a Traeger Pro Series 34 Grill values at $1000. Join us for an evening of fun while supporting life changing programs for women and girls in our community! 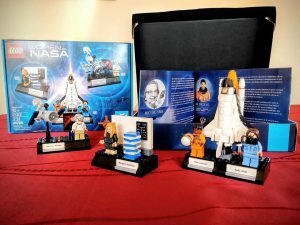 Three River Science is committed to putting on a community Celebration of Science event that is free to all participants, but that means raising funds to cover the event costs. Please join us at Paper Street Brewing Company for an evening of beer, Lego, and science. Paper Street serves bratwurst, or patrons may order or bring in any food purchased at The Parkway. Silent auction of an Intel Edison Standard Power Onboard Antenna + Arduino with a Grove Starter Kit Plus IoT Edition Gen 2 – Bids start at $125. Vote for your favorite Scientist – We connect each of Paper Street’s local brews on tap to a scientist. Stuff bills in a jar to vote. Paper Street will be serving beer flights. Please drink responsibly. Paper Street Brewing Company accommodates all ages, but we reserve the right to give poorly-supervised kids an espresso and a puppy. This year we will be having a Carnival with games, cotton candy, popcorn, hot dogs & more! 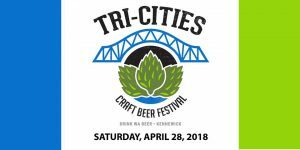 There will also be a crafts booth. 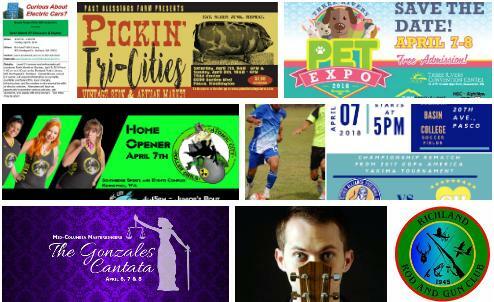 Fun for all ages and families encourage to come together for theis event. 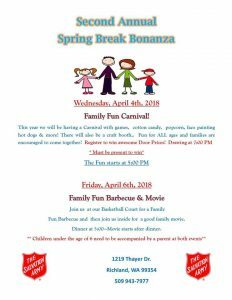 Come to the REACH for Spring Break fun! 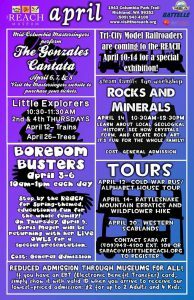 There will be Spring-themed hands-on crafts and activities for all ages to enjoy. Treat your little one to Spring Break at ACT! 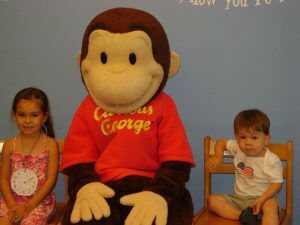 In celebration of our upcoming spring production “Curious George and the Golden Meatball,” we bring you Monkey Business! 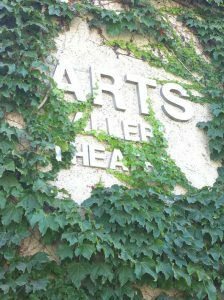 This three day workshop will feature our furry friend in theatre games and sports, improv, character creation and more! Class is for ages 3 1/2 through Grade 2. Cost is $50. Register online at http://www.academyofchildrenstheatre.org/. 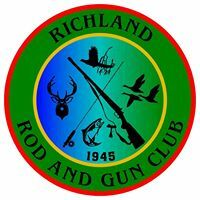 Richland Rod and Gun Club monthly meeting hosts guest speaker Paul Hoffarth from WDFW on fishing regulations simplified, and fishing forecast. He will also address the new WDFW Fishing App for smart phones. 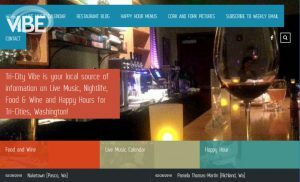 From 7:30 p.m. – 10:30 p.m.
One guitarist playing blues, classical, rock, country, jazz, and folk music delivers a virtuous performance as he becomes a chameleon. With each change in style, a different musician of a different age and character appears to explain why the style of music he prefers is superior. All six are as distinct as their music, so when they play a song together, the effect is mesmerizing. This is where the true magic of 6 Guitars becomes evident. The performance is a pitch perfect blend of music, comedy, and characters. Chase Padgett is not just a skilled musician, he’s also a bit of a chameleon. 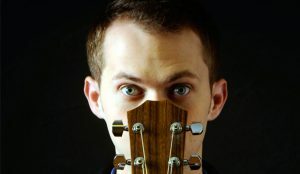 In his show 6 Guitars, Padgett plays six very different musicians. Friday & Saturday at 7:30 p.m., Sunday at 3:00 p.m. The Mid-Columbia Mastersingers are proud to welcome composer Melissa Dunphy to the Tri-Cities for the West Coast premiere of her work “The Gonzales Cantata,” a musical reaction to the drama and politics of events leading up to the resignation of US Attorney General Alberto Gonzales in 2007. Junior Bout – 4:45 p.m. Admission: $10 Adults, $5 Students (ages 11-17), Kids 10 and Under Free with Adult Admission! 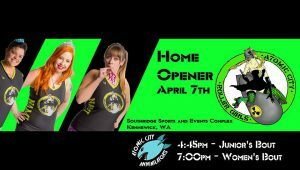 Save the Date for our 2018 Season Opener! Also note, that from 7-9 p.m., our Juniors will be hosting their annual fundraiser! $10 for unlimited rides next door at the Carousel of Dreams! Ride bracelets will be available to purchase from any ACA skater or at the ACRD bout that night. There will be face painting, games, and a Silent Auction featuring donations from the local community. 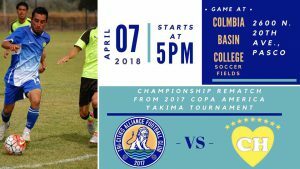 Tri-Cities Alliance FC kicks off the 2018 season with a rematch against Chiquilladas FC. These two teams met in the final of the 2017 Copa America tournament hosted in Yakima. That match-up ended in a 3-1 win for Tri-Cities Alliance FC – but Chiquilladas FC will be ready for revenge! 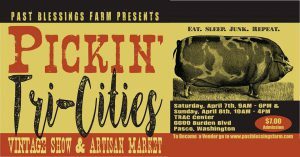 Saturday from 9 a.m. – 6 p.m.
Pickin’ Tri-Cities Vintage Show & Artisan Market by Past Blessings Farm, creators of the fabulous “Pickin’ Shows” throughout the West, offers just fair and affordable junking for all. Saturday and Sunday from 10 a.m. – 4 p.m. 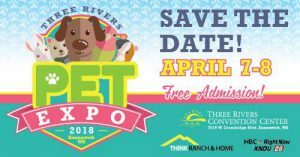 The First Annual Three Rivers Pet Expo was such a hit that we are saving the date for the Second Annual Three Rivers Pet Expo! This expo will be open to the public and their pet companions*. We will host everything from pet shelters to pet accessories! It is your one stop shop for a healthy, happy pet! *Please review our Pet Waiver for rules and requirements for bringing your pet. 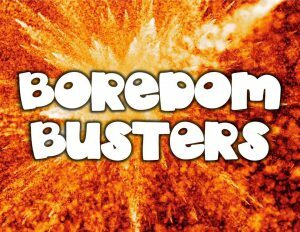 Green Party of the Mid-Columbia presents: Curious about Electric Cars? 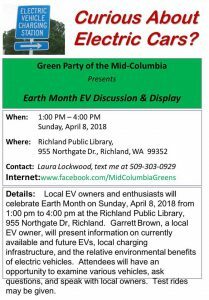 Local EV owners and enthusiasts will celebrate Earth Month on Sunday April 8th with a presentation at 3 p.m. Garrett Brown, a local EV owner will present information on currently available and future EVs, local charging infrastructure and the relative environmental benefits of electric vehicles. Attendees will have an opportunity to examine various vehicles, ask questions and speak with local owners. Test rides may be given. Peter Frampton returns to his native habitat, the road, bringing a rich and storied catalogue of rock and roll hits! It’s a back to basics aesthetic that Frampton says is just like him playing the songs on the guitar or piano when he first wrote them. Previously associated with the classic rock bands Humble Pie and The Herd, Frampton enjoyed breakout solo success with the live album Frampton Comes Alive! His distinctive guitar sound, thanks to that crazy talk box effect, and gravel-toned vocals have not dimmed over the years and while this may be a subtler acoustic performance, it’s a chance to see the rock and roll legend in close quarters! 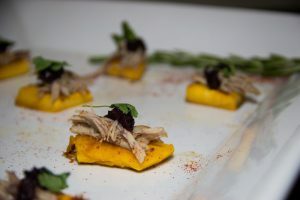 Join Washington State University Tri-Cities for a social evening of exquisite wine and food on April 14 as part of the Crimson Food and Wine Classic at Hamilton Cellars and proceeds will go to the university’s hospitality business management and wine business management programs. The evening will begin at 6 p.m. at Hamilton Cellars, 55410 N Sunset Rd. 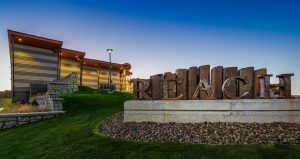 in Benton City, Washington, and will feature six Hamilton wines paired with dishes developed by WSU Pullman lead chef Jamie Callison and WSU students that integrate local and season tastes and flavors. The cost is $75 per person on a first-come, first-served basis. There will be a reception on April 5 from 6:00 p.m. – 8:30 p.m. The exhibits runs until May 3. 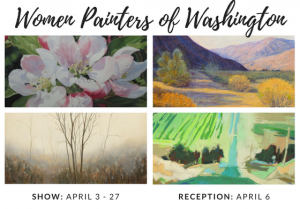 A new exhibit opens April 3 that features women painters of Washington. There will be a reception on April 6 from 6 p.m. – 8 p.m. 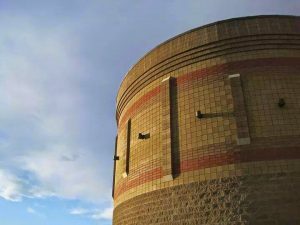 The exhibit will run though April 27. April 6: My House Has Stars at 7 p.m. and Secrets of the Sun at 8 p.m.
April 7: Planet Nine at 2 p.m. and Cell! Cell! Cell! at 3 p.m.